A liberal atheist in "God's country"
As a Pinteste, I look forward to the crazy things the Pintester tries. I she cracks me up. She is doing this thing where she is having her readers do their own Pintesting. Be a part of the Pintester Movement. 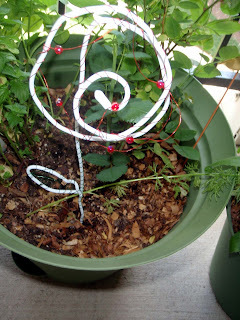 I came across several pins that I wanted to try and decided this Pretty Wire Garden Art project by Jen Goode would be fun. I am buying my first house this year and this way I could make my own yard art. Isn't that exciting for me? So these are the supplies. 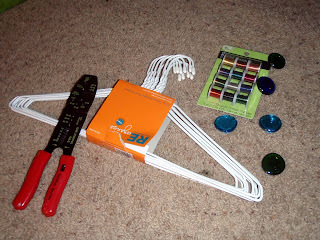 I had to buy wire coat hangers because I didn't have any and because apparently I never go to the dry cleaners. The fine craft wire and the little glass things I bought at Michaels. 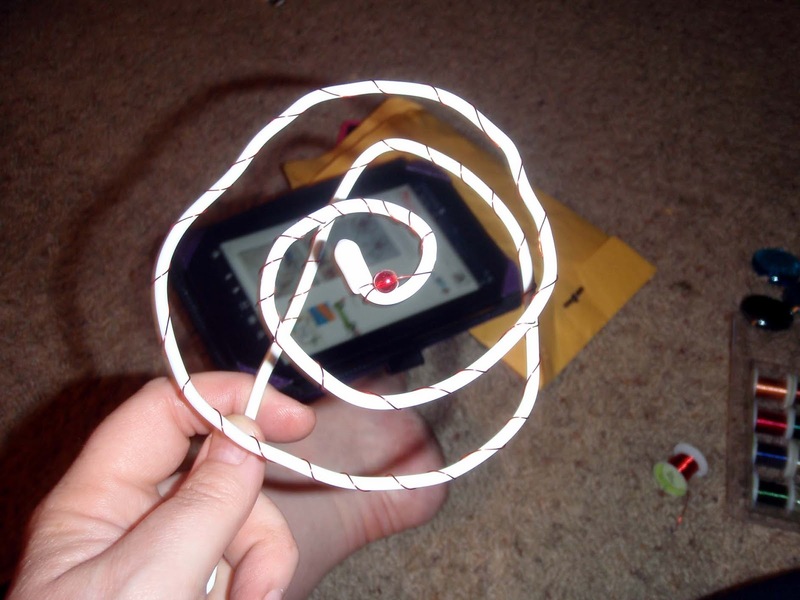 I had the wire thingie but I didn't actually use it. 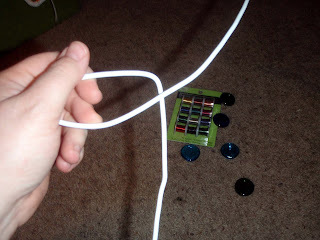 Step one was to straighten out the wire. 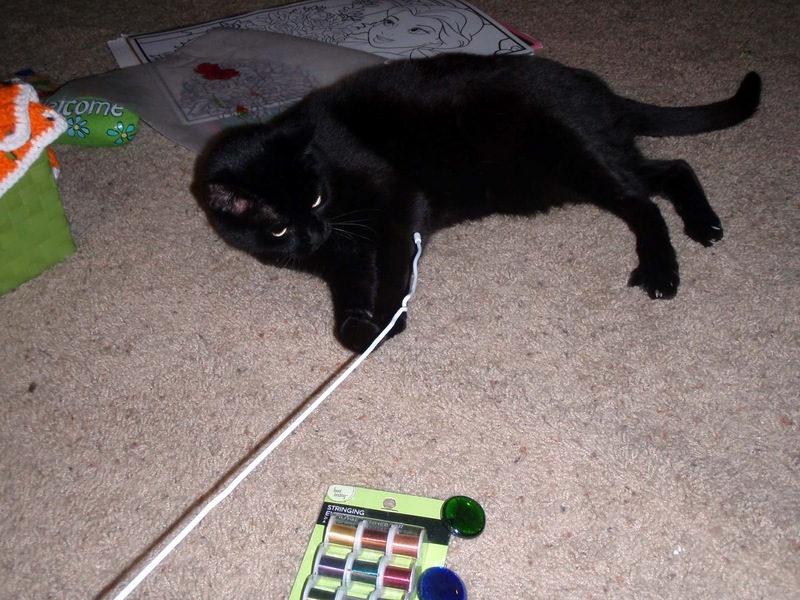 The cat decided the wire was something fun so we had to take a break for a few minutes to play. I did my first bend following the pictures on the website. I wanted to make a dragonfly because I love them. See, it is taking shape! A wing! Look, it is working so far! I have two wings and a head! 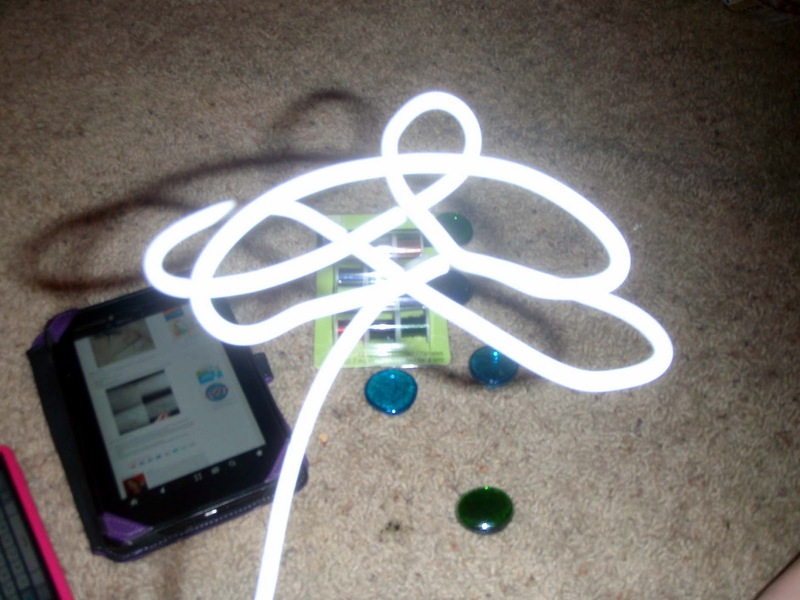 I also have the picture up on my Kindle Fire so I could follow along. Well, it starts to fall apart around here. I couldn't bend the 2nd wings the way they needed to go. Seriously. Not in the least. 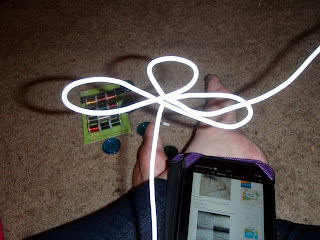 I could not bend them with my thumbs. I tried and tried until they were numb. I could not bend them with a plier. To say I succeeded would make me a liar. But, hey this looks kind of cool right? No. No it doesn't. So I straightened it out and started over again. Next step is to decorate with decorative wire. 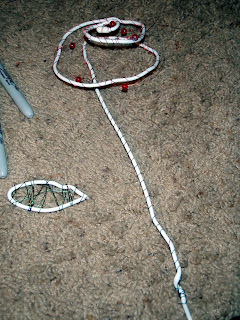 I also included some small beads. 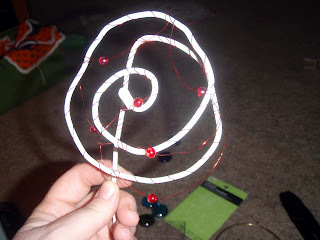 So here's the completed flower with the red decorative wire and little beads wrapped in. Not hideous. 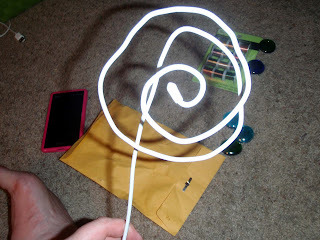 I had an extra little part that I wrapped with green decorative wire and then glued to the stem. 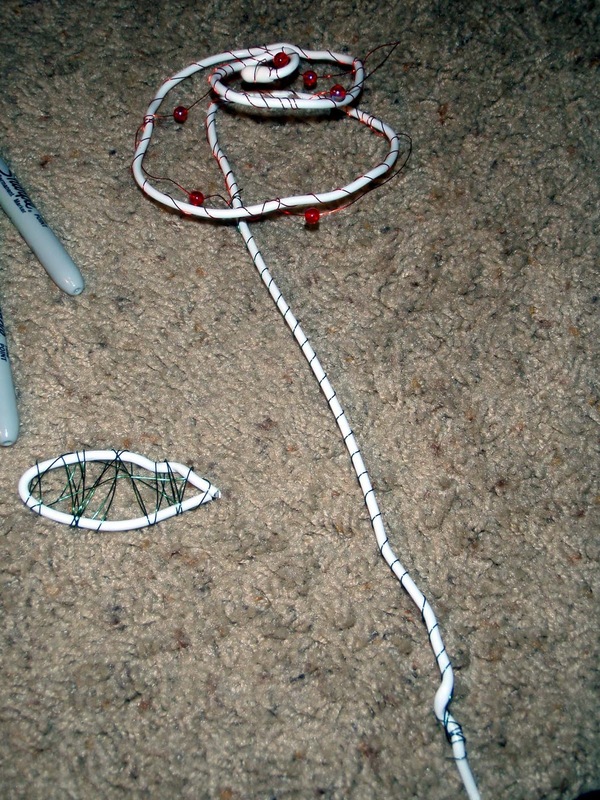 Gluing wasn't part of the project but it was necessary to make the leaf hold. And then I stuck it outside in my flower pot. I think it looks pretty. It was difficult to do and seriously my thumb hurts. A lot. I have enough hangers to do a lot more if I wanted to. I think I'll use them to hang up some clothes or something. Maybe jackets in the closet. Question is, does it resemble what you were looking at on Pinterest? I think anytime you are creative, it is good even if it doesn't necessarily end up the way you expected. Heehee! Well got for you for getting it done even though your thumb had to suffer. :) Thanks for participating! It looks really cute in the flower pot though! Cute. Don't you hate it when crafting is painful? I want to do all the delicate lace crochet I see about on Pinterest, but my big ol' man hands just can't handle any yarn below sport weight or a hook smaller than G.
Adorable! I'm buying my first home, too, but I'm really bad at gardening... I could probably be pretty good at it if all my plants were wire ;) Great job! I like the fancy snowshoe leaf. Nice touch! Ooh, very pretty! Nice job! Father's Day vs. Mother's Day.